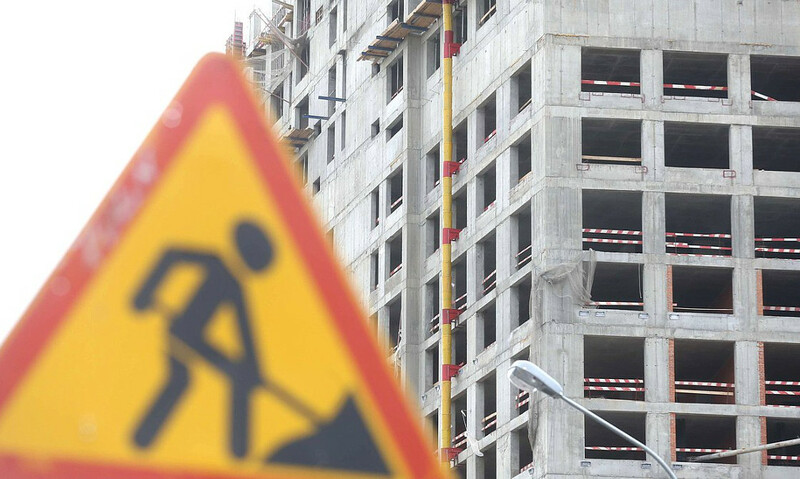 The region plans to reach input of 310 thousand square meters of housing to operation. It means more than 5.5 thousand new apartments annually. Such data was given in the annual report on the state of affairs in the region by the governor of Yamal-Nenets Autonomous Okrug Dmitry Artyukhov. He notes that many housing programs act in Yamal, including ones for unprotected categories. But they are not enough. It needs additionally to take decisions and seriously to increase targeted support. “It is necessary to recognize: recently the pace of construction of new housing began to decrease. This is partly due to changes in legislation. But that does not remove the task from us not only to catch up, but also to increase the amount of new housing”, the head of the region said.